Photovoltaic technology is booming and is making its mark across the globe as a cost-effective source of energy. This comes at a time when digitalization is revolutionizing the business of trading and selling energy with blockchain technology. 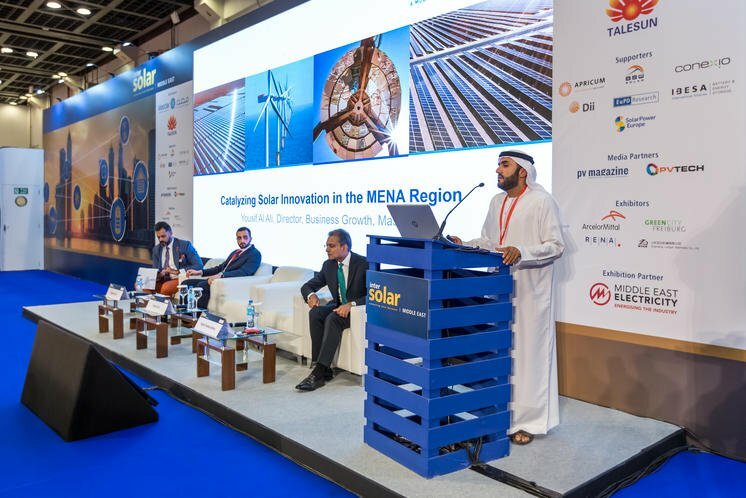 The kick-off session of the conference with prominent figures from the industry will explore the driving forces behind the solar boom and the role played by the MENA region. Experienced and renowned experts will also show what effects the globally changing energy industry may have on the United Arab Emirates. Energy markets all over the world are undergoing fundamental change. 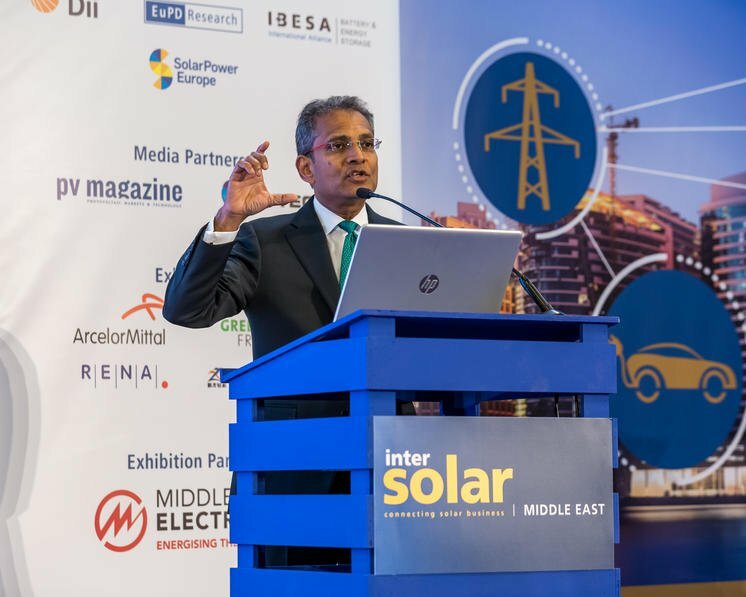 Energy suppliers, automobile manufacturers and new players are jostling for space in this budding industry, bringing with them a range of innovative technologies and concepts. Energy storage, electric mobility and charging infrastructure as well as ever-growing digital possibilities are shaping the new energy world. 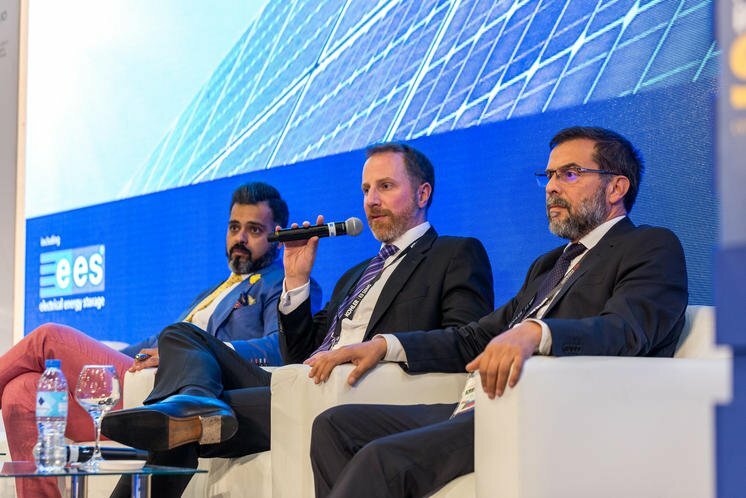 The number of cross-sector collaborations is growing rapidly, and as PV plant operators come together with providers of charging points and energy storage systems, new business models are developing with an eye to the efficient use of the clean power available. 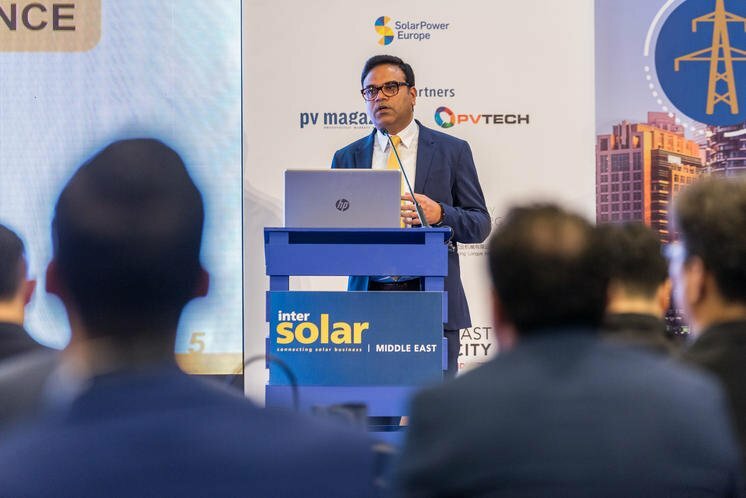 As a speaker at the most renowned solar and energy storage conference in the world, you are among the most innovative and knowledgeable solar experts in the world. 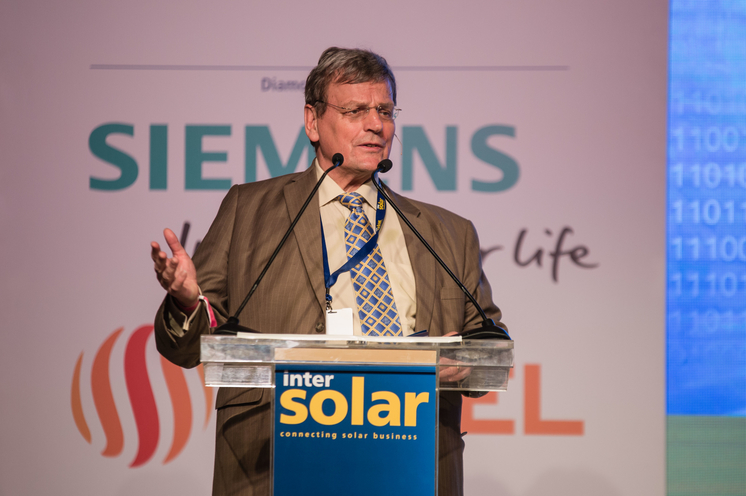 The name itself bears a promise to deliver – conference visitors expect a high-quality, always cutting-edge and practically oriented program at every Intersolar and ees Conference. 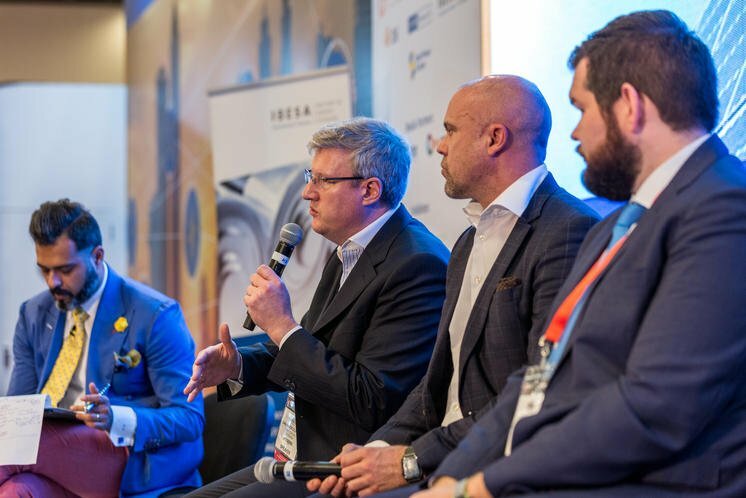 International speakers present best-practice solutions, new technologies and new business models, provide inspiration and prompt engaging discussions. The audience is made up of managing directors, investors, project developments and experts all looking for new ideas and ways to implement them. Are you cut out for this challenge? If so, we look forward to receiving your submission by October 31st.